Century Health Solutions, Inc. is based in Topeka, Kansas. 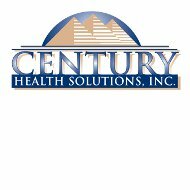 Originally founded in April 1993, Century was acquired as a subsidiary of Stormont Vail Health in 1998 and has been operating ever since. 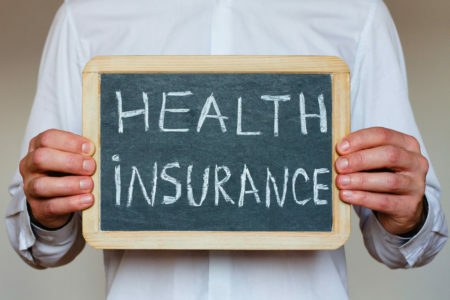 Still looking for health insurance coverage? Enter your zip code in the box above and find out what the health insurance rates are in your area! Today, Century focuses on Medicare health insurance and education. To reach the company via phone, call 785 -270-4593. Century is committed to providing coverage and education to Medicare-eligible residents of Topeka. 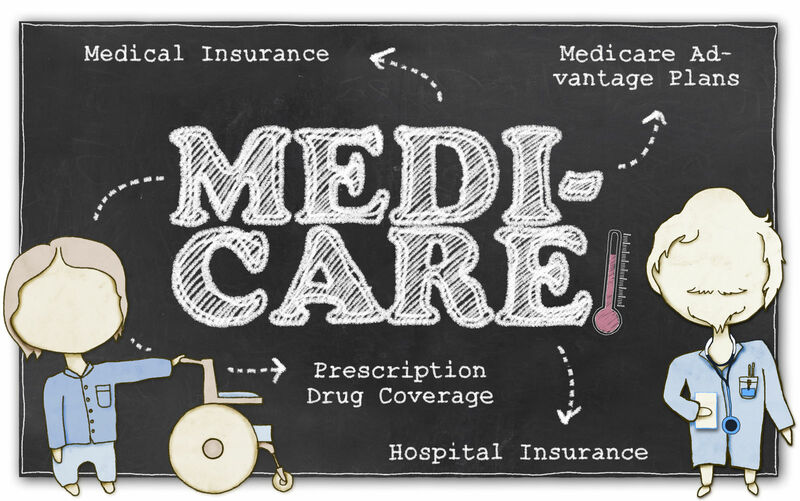 They frequently host free Medicare seminars that discuss exactly what Medicare is, how to get it, and how to change your Medicare policy if you’re already on it. The seminars are held at Cotton O’Neil Heart Center at 929 SW Mulvane in Topeka. You can call the company at 785 -270-4593 for more information on dates, times and upcoming seminars. You can register for a seat at a seminar online by visiting https://www.centuryinsuranceagencyks.com/medicare. The Better Business Bureau gives Century Health Solutions Inc. an A+, though they are not BBB accredited. There aren’t many reviews online, but you can find out more by visiting the company’s official website, https://www.centuryinsuranceagencyks.com/, and find them on Facebook at https://www.facebook.com/CenturyHealthSolutionsInc/ . This article was last updated April 26, 2018. Health Insurance Providers is not a health insurance company; we offer short reviews on local healthcare companies and additional information on health insurance education and basics. To learn more, click one of our tags at the bottom of this post or scroll through our site. Horrible coverage. Not sure why we ever went with them. Although we paid our premium each month, we still had to pay lots of out of pocket expenses. It was like buying an umbrella expecting coverage just to find lots of holes so you were without protection. started working for Crossmark in June, got a notice in Oct in my inbox that said I was eligible for Century healthcare insurance and had 31 days to enroll. So, I applied for coverage got a confirmation email. After a few weeks, I called to find out what was going on with my coverage and Century Health told me that I was no longer eligible since I had 2 months from when I first began working for Crossmark (i.e., Aug). I explained that I only knew about being eligible from the email that I got in OCT. They said that they had no idea why I was notified after the time to apply was over and that I would have to wait for open enrollment in Dec. So I waited until Dec, to reapply and when I go to their online application, it is outdated (offering coverage for 2016). Considering that Open Enrollment for the Marketplace is also during this time, Century Health is making this situation very stressful! CenturyHealth has poor customer service and lack communication within their company and with the employer that hired them. The ONLY notice that I received about being eligible for coverage was expired and I have received no further notices or even exact dates of when open enrollment is! They use every loophole so they don’t have to cover anything! It is by far the worst health insurance I’ve ever had. They basically just take your money and don’t cover you when you need it. You will pay your premium plus ever procedure and expense out of pocket. Coverage was minimal for the price, but the customer service took the cake for god-awful service. I called the only phone line they advertised, spent an hour and a half listening to the hold music interrupted every 60 seconds by “all our people are on hold, press 8 if you want to leave a message for a call back”, and then when I finally gave in and hit 8, the damned box was full, and I wasn’t given the option to go back to waiting. All this and all I want is my friggin’ proof of insurance for 2017, which they didn’t send me! ARGH!